Network Security Consulting & Design. NIS has successfully completed several network security system projects. Our involvement can range from starting at the beginning with a discovery component and work until all technology is in place, or we can come in after a breach has occurred and help perform the forensic analyses and then recommend and implement corrective processes and systems. The discovery component typically starts with interviews and systems analyses that determine which systems store and/or process critical and/or confidential information. Once we have vetted the analyses with the appropriate client personnel, we will follow up with a design process that recommends workflow changes and/or security systems (firewalls, unified threat managers, web and spam filters, etc. ), and we can configure and implement the systems, too. On the implementation side, NIS has particular skills with Cisco Adaptive Security Appliances and custom Linux-based bastion hosts, though we can manage the implementation of other systems where we are not the subject matter experts. Physical Security Systems Consulting & Design. Security is currently the single largest issue on the minds of IT professionals, facilities staff, managers, and school principals, not to mention employees, parents, teachers, and children. NIS has developed an integrated approach to security design with the architectural design process and relevant standards in mind. 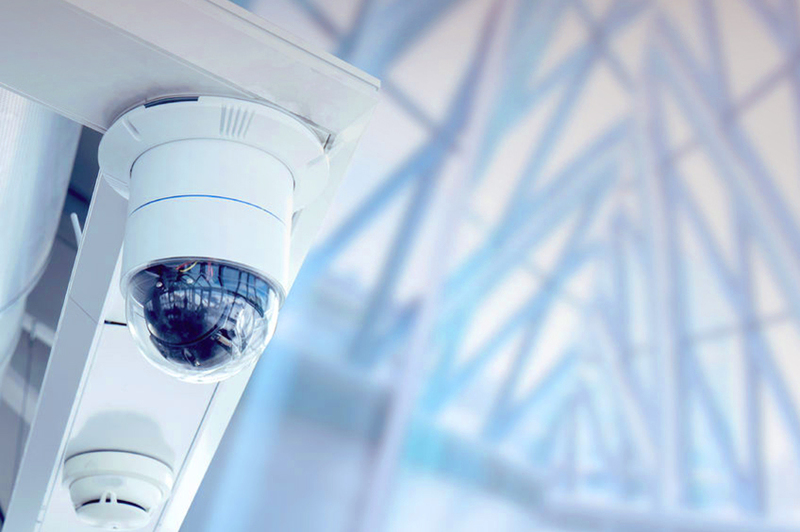 We provide services for surveillance, access controls, CCTV, and intrusion. We have worked with all major brands and local vendors, and use best practices when it comes to placement of your security products. NIS also works with security consultants, local law enforcement, risk managers, security professionals, and facilities departments, as well as input from staff, to provide the best solution for your particular environment. Our security system design and consulting services include assessment, design, procurement, implementation project management, and commissioning.